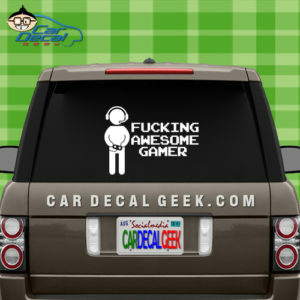 We know that gamers are breed all their own. 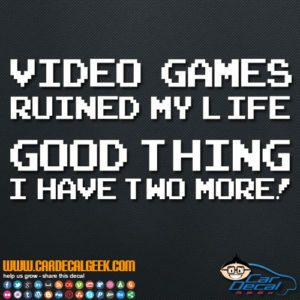 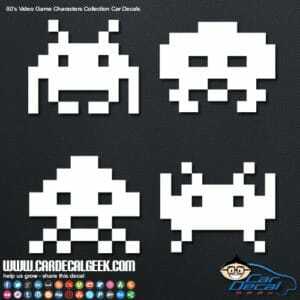 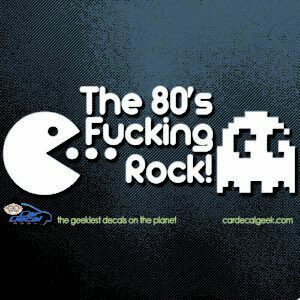 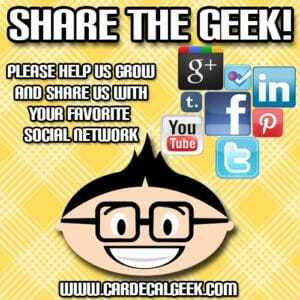 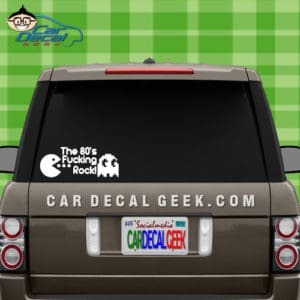 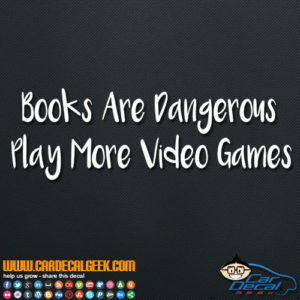 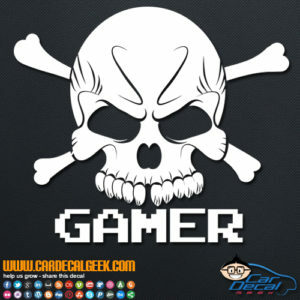 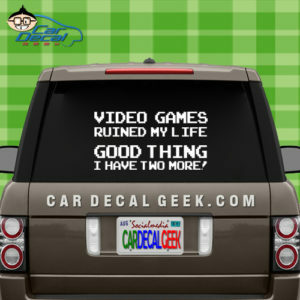 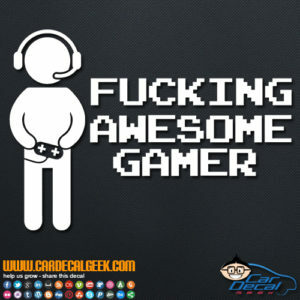 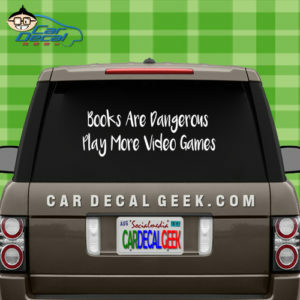 We dig video games here at Car Decal Geek, and we have some freaking awesome gamer decals. 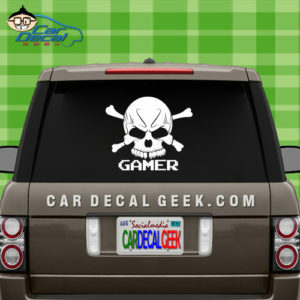 Slap some awesome video game decals on your sweet ride!